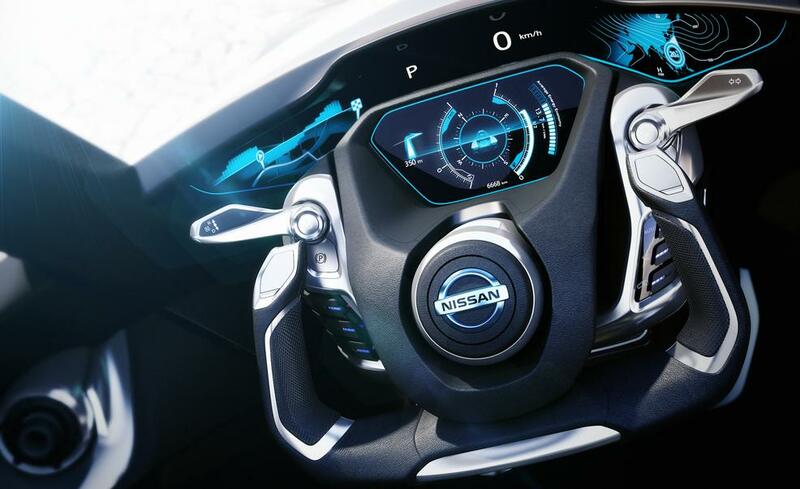 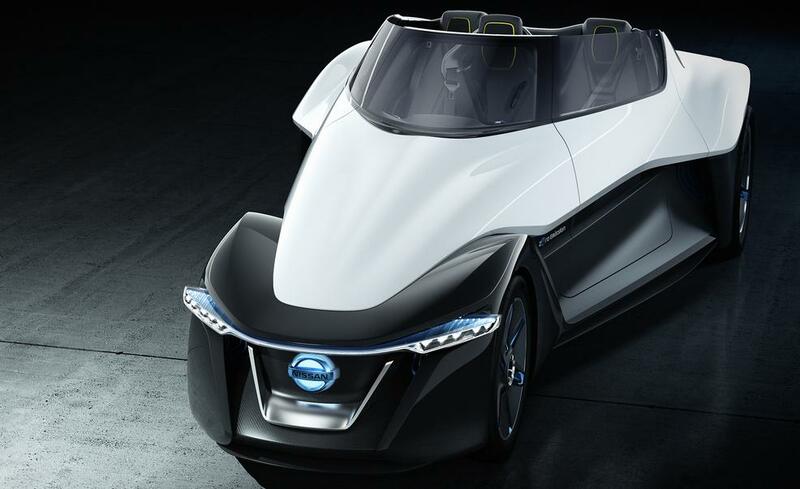 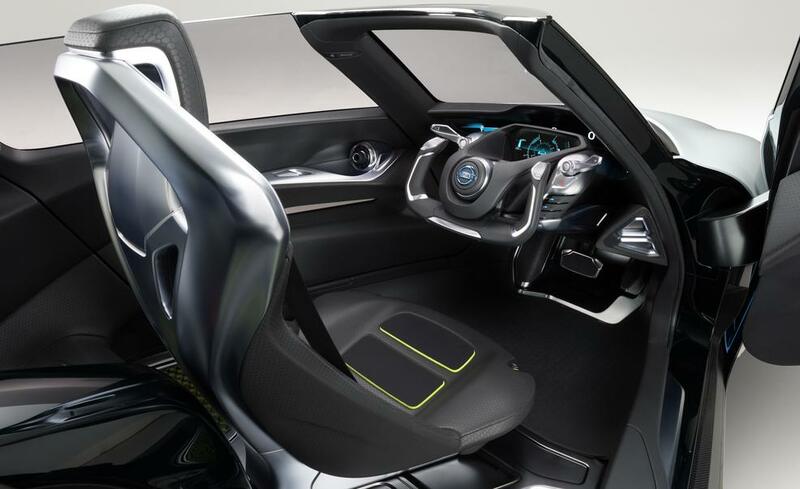 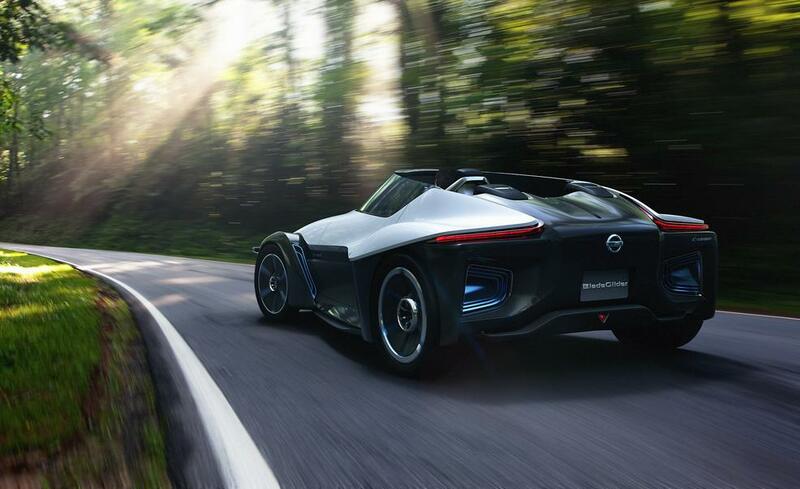 The Japanese auto maker Nissan recently showed of its futuristic electric car concept which will official debut at the upcoming Tokyo Motor Show, the Nissan BladeGlider. 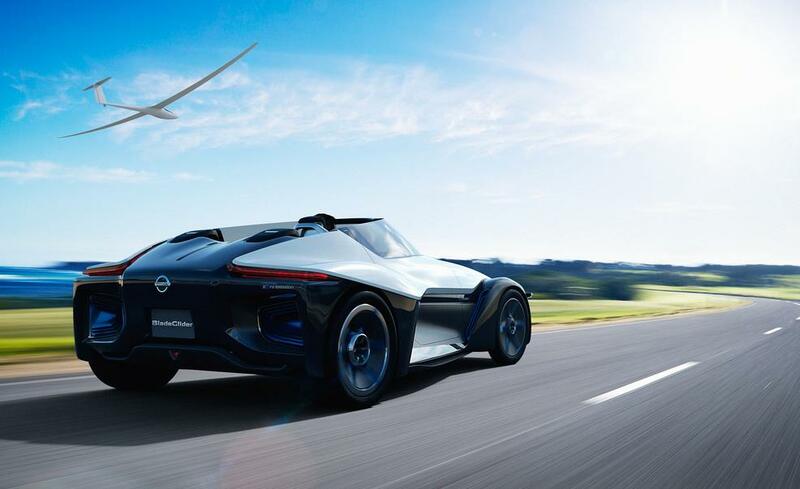 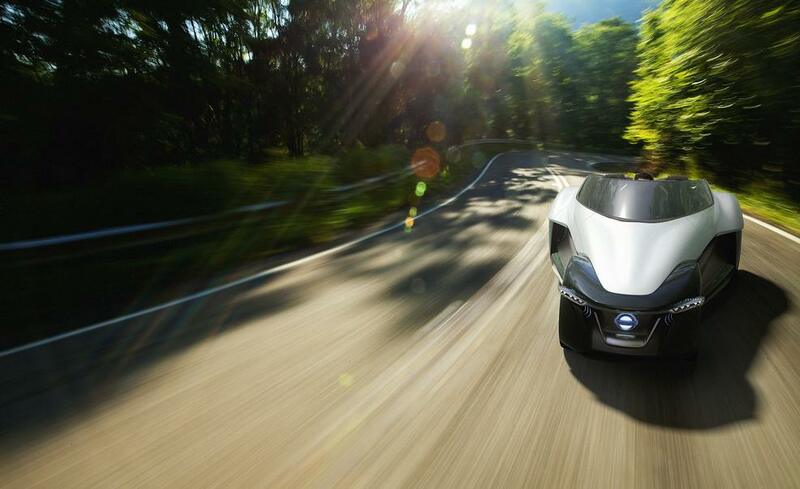 The stealth-jet-inspired Nissan BladeGlider electric car concept may be the sports car of the future. 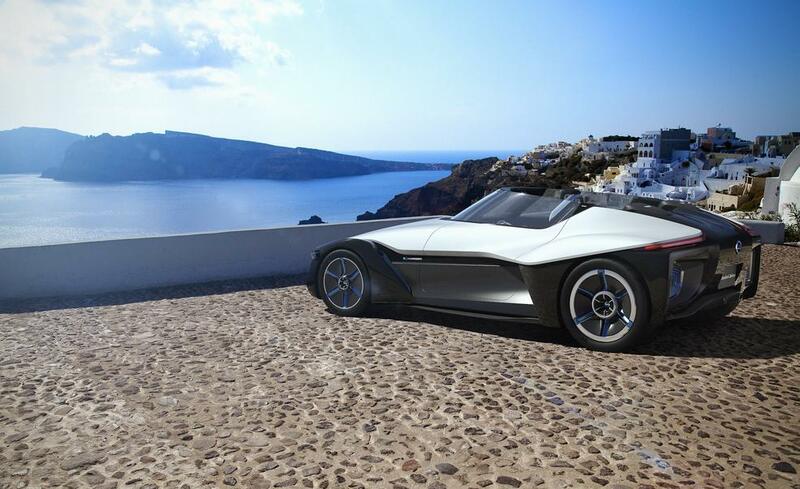 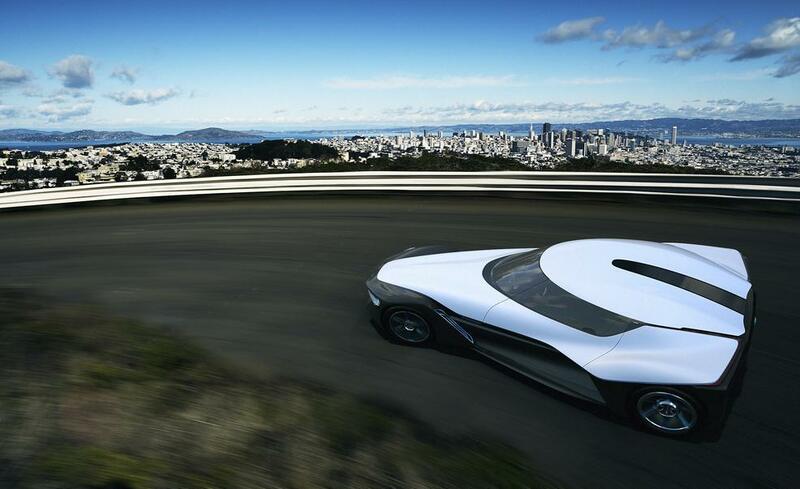 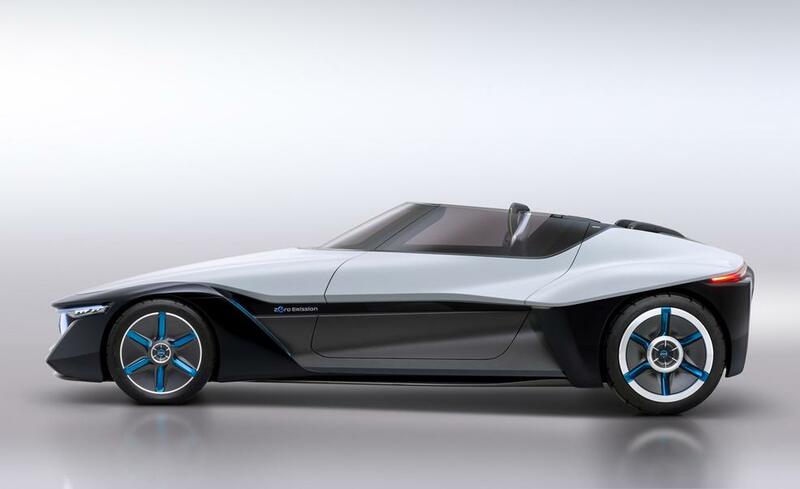 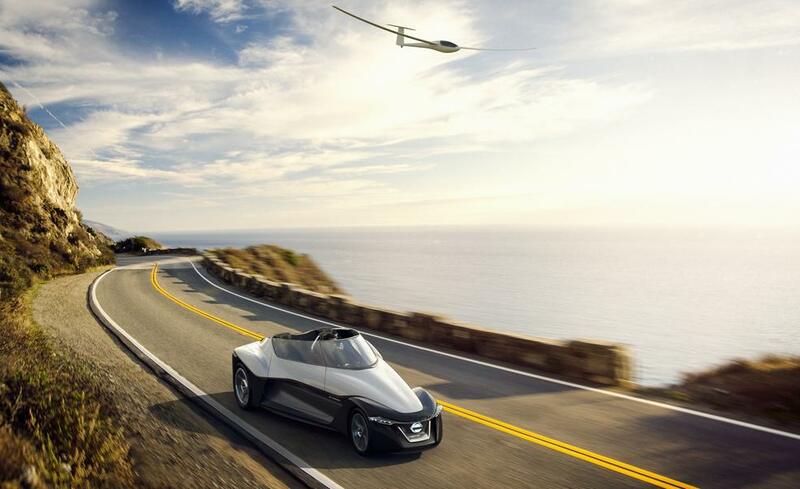 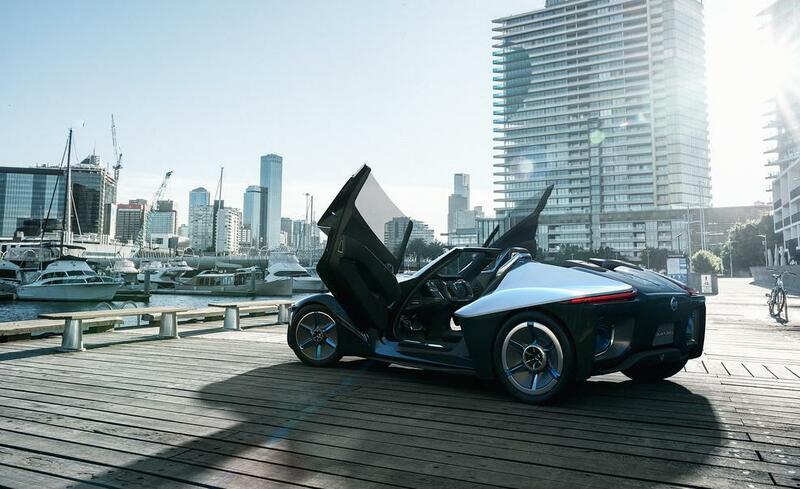 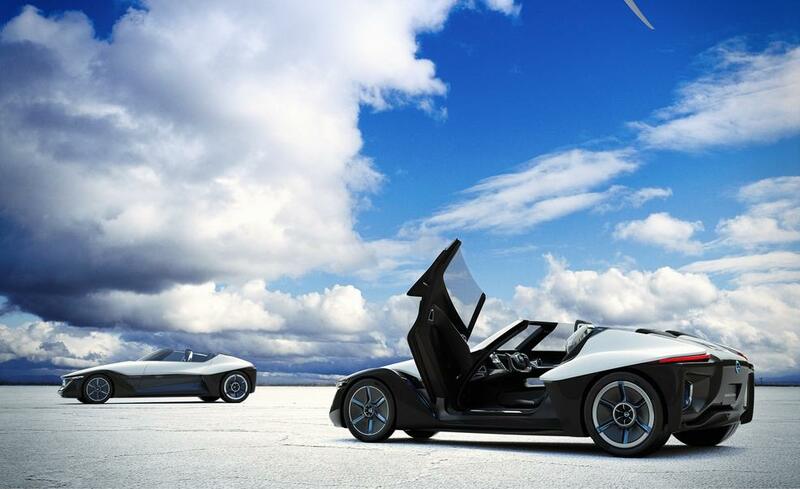 Although the BladeGlider looks a lot like it belong on a set of a sci-fi movie, but the Japanese auto maker has every intention to make this eco-friendly sports car a reality in the coming years. 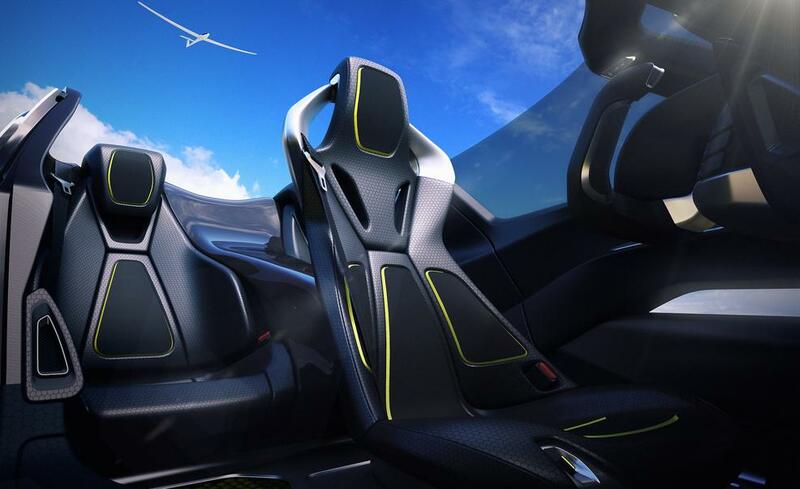 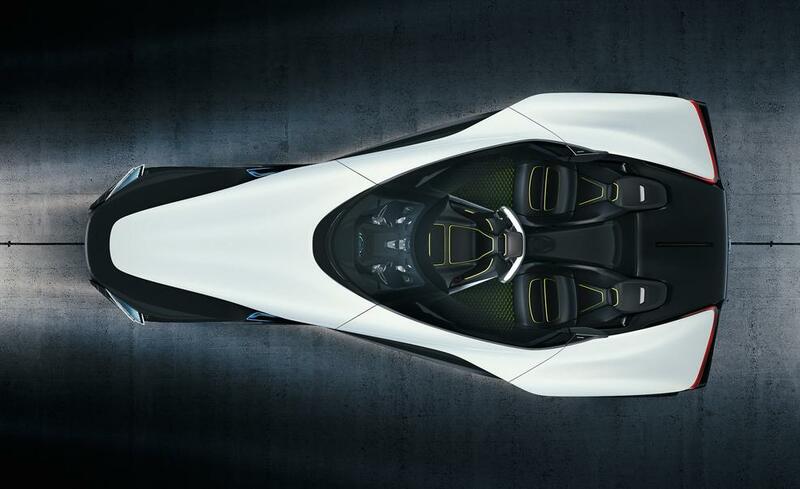 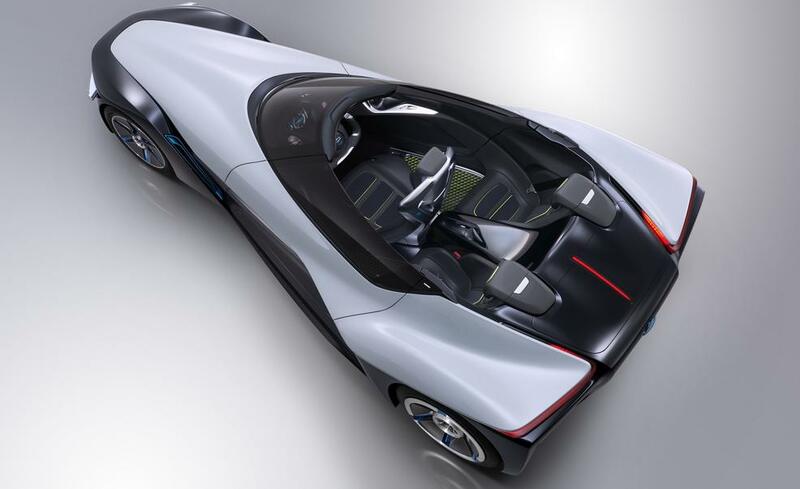 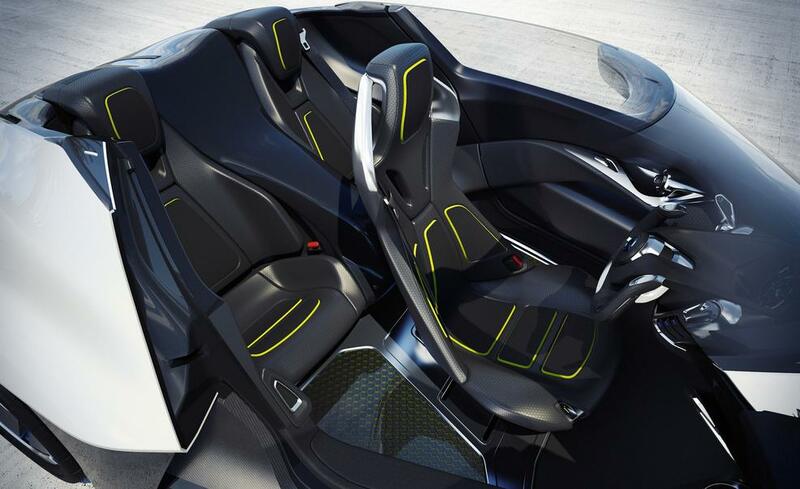 The frontal area of the BladeGlider is narrow, while the rear end is wider, setting up the 1+2 seating arrangement with the driver nestled in front while passengers sit behind each of his shoulders. 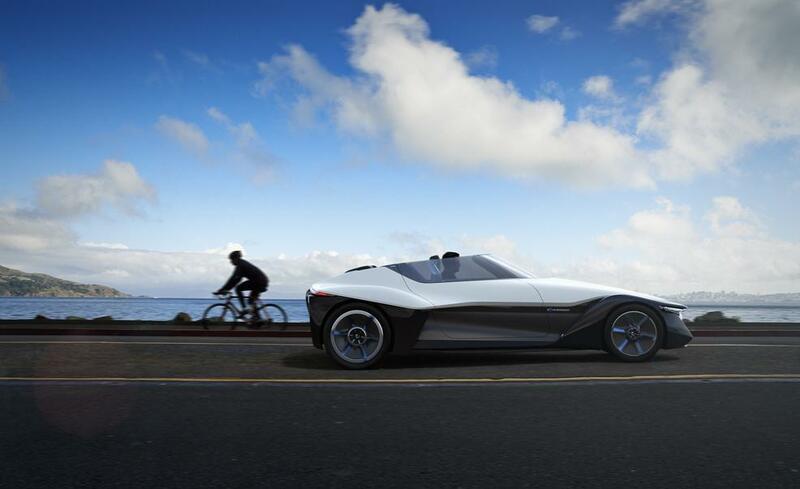 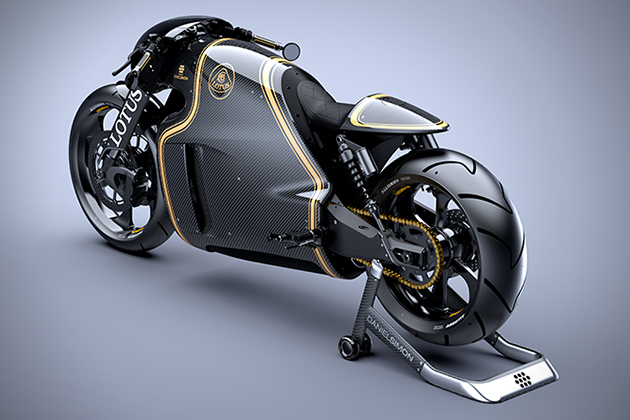 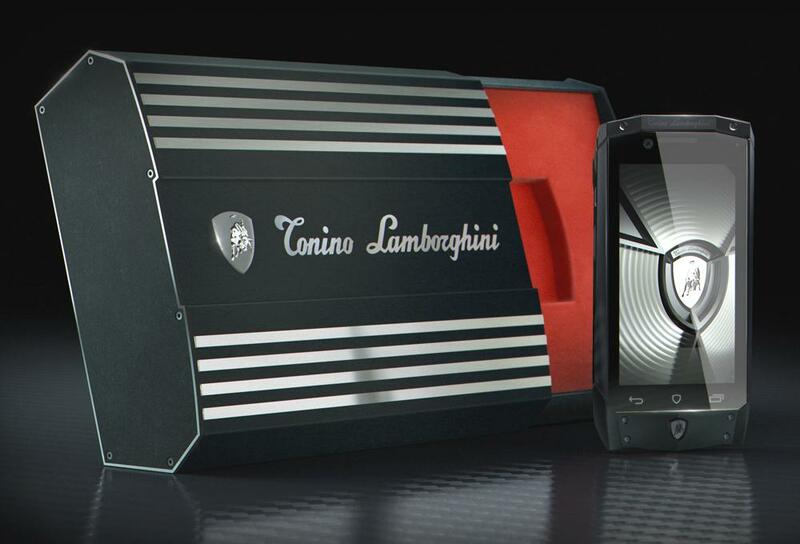 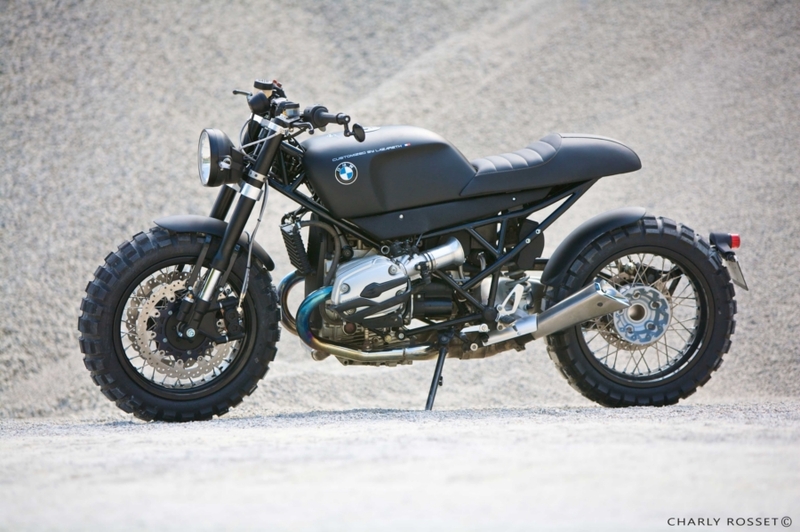 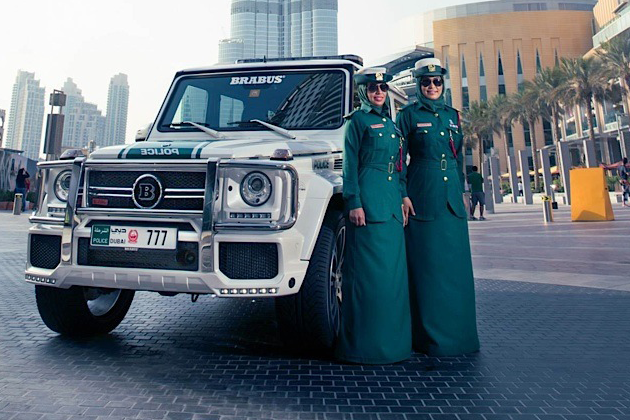 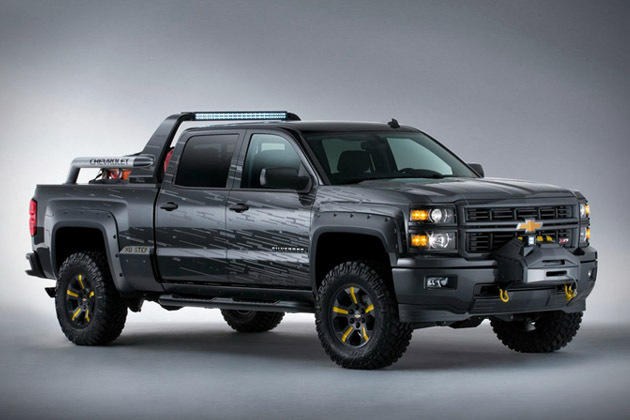 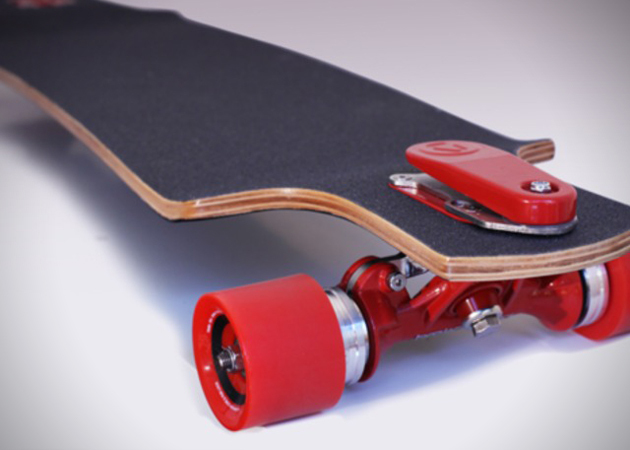 The vehicle will be powered by a lithium-ion battery, and will produce zero emissions. 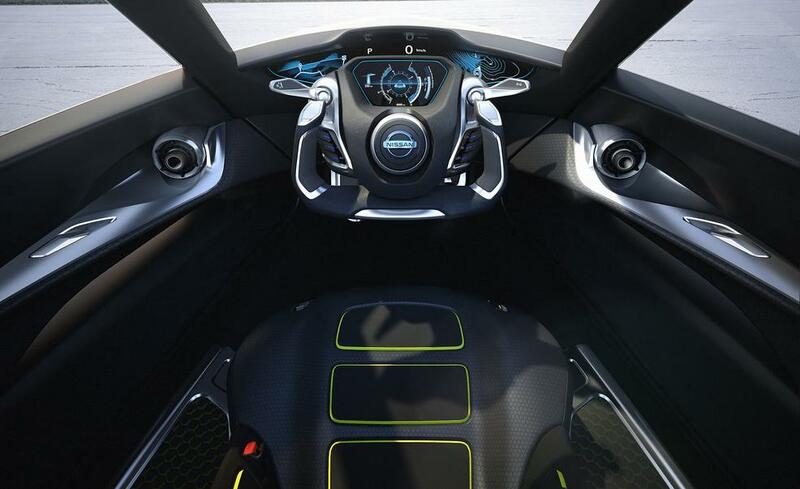 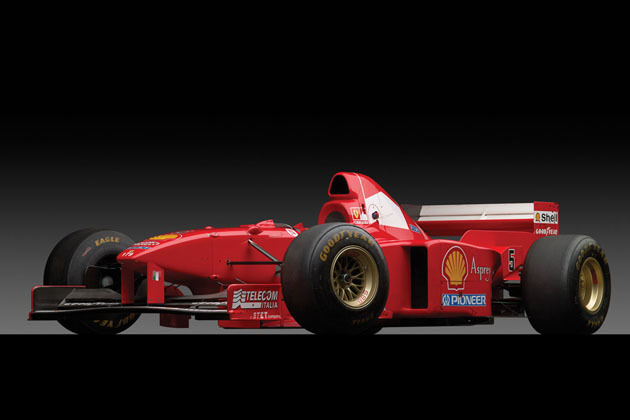 Expect more details to surface at the Tokyo Motor Show.